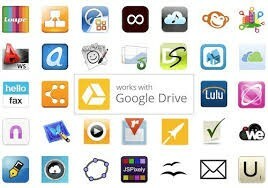 Google Drive is a safe place to share all of your stuff. 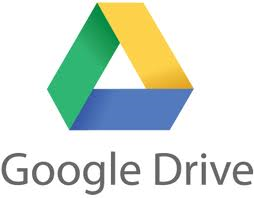 You can upload videos, documents and other files that are important to you to Google Drive. 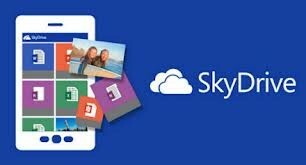 You can get going with up to 15GB, also it is free. Where did I get my info from? If you use Chrome, you can turn on Drive offline to create, edit, and comment on Docs, Slides, and Drawings and view Sheets when there’s no network connection. With Drive, your stuff goes where you go. 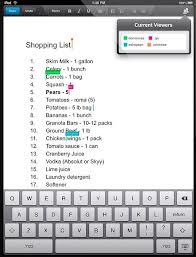 You can organize, edit and share it from any computer at drive.google.com, or on the go with the Drive mobile app. Drive comes with built in apps to help you get stuff done. Write a short story. Create a shared budget with your roommates. Sign and fax an important document. Everything you make is automatically saved in Drive. 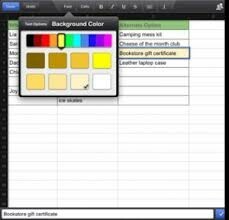 You can open a document and collaborate with others. This gives you the chance to work on the same document without having to fight over one computer!